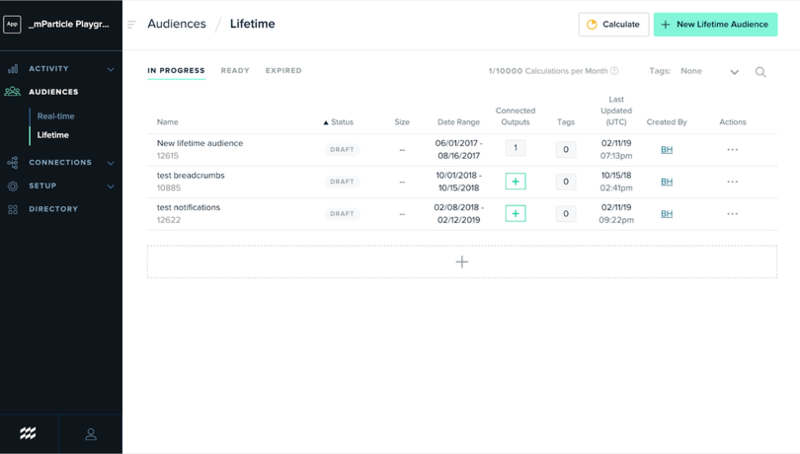 Today, we are pleased to announce two new enhancements to our audience suite: Lifetime Audiences and User Attribute Forwarding. 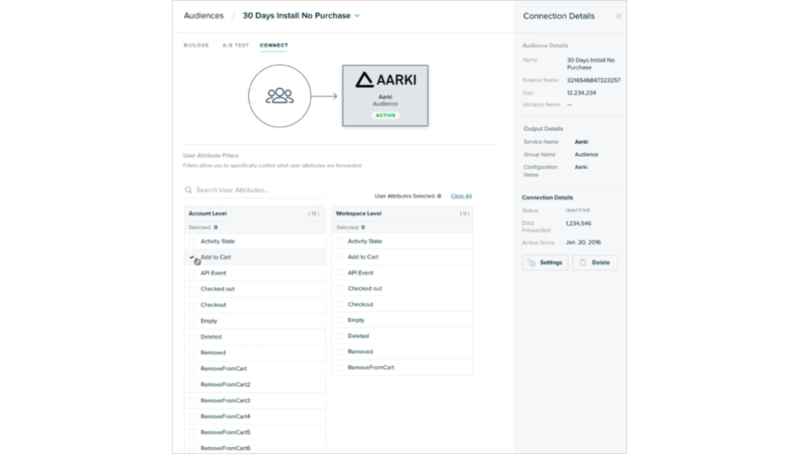 Lifetime Audiences allows marketers to create audiences with an unlimited lookback window for long-tail analysis and re-engagement based on customers’ historical purchases, conversions, and engagements. User Attribute Forwarding enables marketers to reach the right people with the right message across multiple channels by making it easy to forward user attributes like content affinities, loyalty tiers, and more to top engagement platforms. 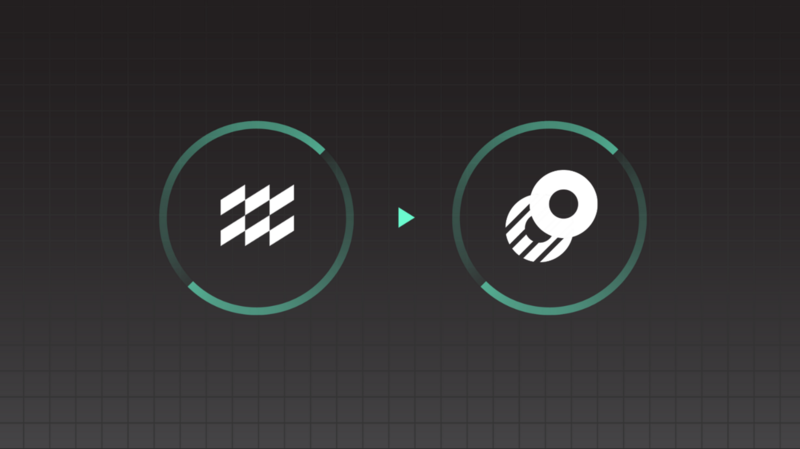 With these two new features, mParticle customers will be able to further refine their audience segmentation strategies and improve their contextual marketing. As the name implies, AudienceSync stands apart from other segmentation solutions due to its real-time nature, but there are times when you need to be able to access data from the past season or year and real-time audience segmentation just won’t cut it. Lifetime audiences provide brands with a way to look at and use historical user data to define audiences for re-engagement. 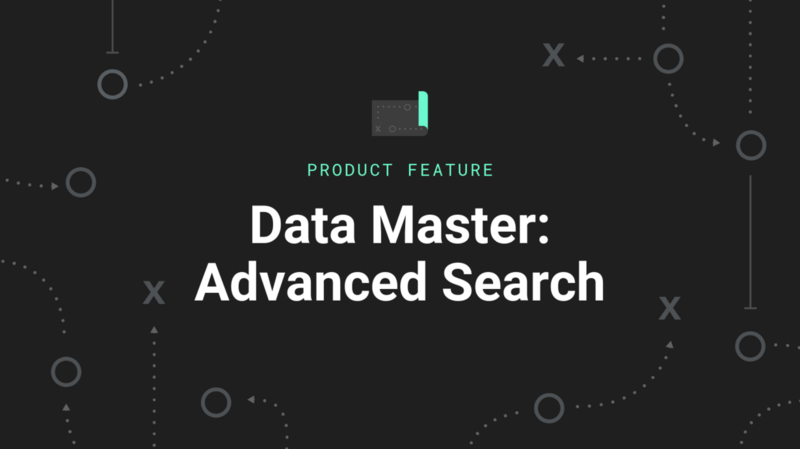 With an unlimited lookback window, brands can use historical data over days, weeks, months, seasons, or years to create and re-engage highly primed audiences and improve the overall ROI of campaigns. These lifetime audiences are calculated based on your parameters over the selected period of time or across all time available, then be connected to multiple outputs for activation. For media companies, lifetime audiences enable them to easily and quickly identify an audience of viewers that have watched previous seasons of a show to engage in the time leading up to the launch of a new season. Similarly, lifetime audiences makes it simple for media marketers to target a customer for a March Madness sports package promotion if they purchased it the previous year. Historical seasonal engagement data can also be leveraged by retailers to create lifetime audiences for re-engagement based on customers’ previous purchases during annual shopping events, like Black Friday. In the main Lifetime Audiences view, under the Audiences tab in the platform, marketers can see lifetime audiences currently in progress, lifetime audiences that are ready to be used, and lifetime audiences that are expired. New lifetime audiences can be configured for calculation by clicking the New Lifetime Audiences button in the main view. Clicking into any lifetime audience gives you a detailed view of the audience’s settings, definition, inputs, and outputs. 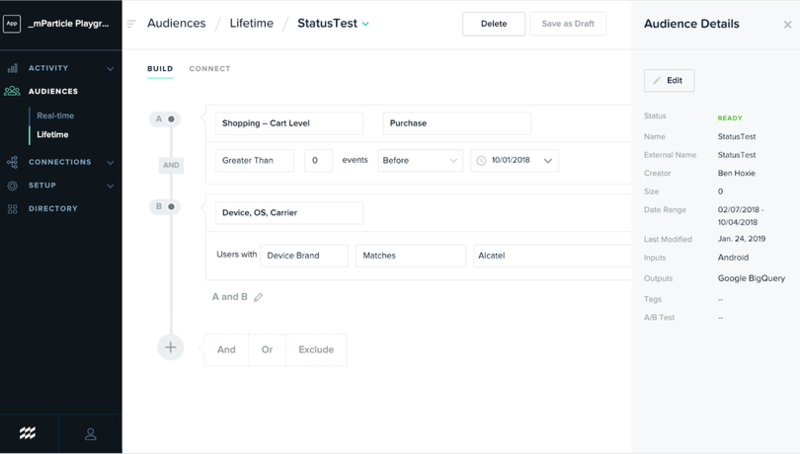 From the detailed view, clicking the Connect tab allows marketers to easily connect initial or additional partner outputs for the Lifetime Audience. Lifetime audiences expire after 30 days to ensure brands are working with accurate, updated data, but can be recalculated using the same parameters in the calculate module. You will receive an in-app notification when your lifetime audience is ready to use and you can also check the status by going to the In Progress tab in the main Lifetime Audiences view. Depending on how much data is being used to calculate a lifetime audience, this could range from minutes to days. Many audiences can be processed in the same calculation to make the most of your time. Once your lifetime audience is ready, it can be forwarded to BI tools and engagement platforms to power your people-based marketing initiatives just like any real-time audience. mParticle was built to provide marketers with as much flexibility and choice when it comes to audience creation. Typically, segmentation is built on gross distinctions, while brands often need to be able to create much more nuanced segmentation. User Attribute Forwarding allows marketers to forward user attributes to partner tools as a part of their audience segments for more granular and precise contextual marketing. Using User Attribute Forwarding, brands can now create a single audience that includes user attributes to be forwarded to partner tools that would normally require separate audiences, making it easier to scale retargeting, create personalized experiences, and inform real-time bidding decisions, all while complying with customers’ consent choices. 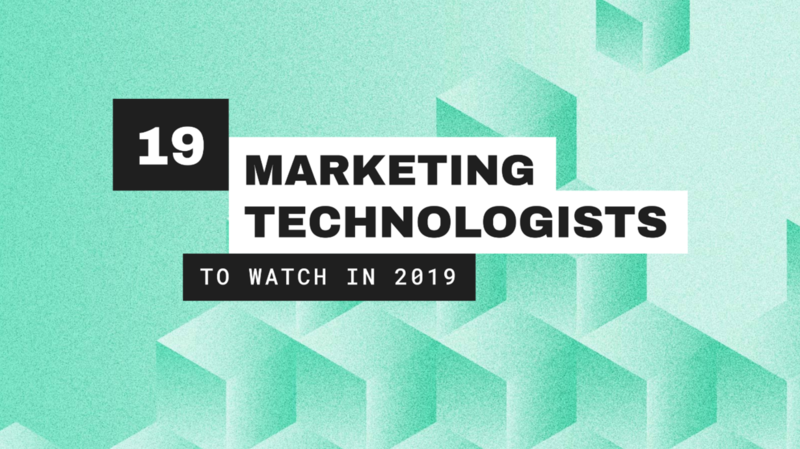 A global entertainment company, for example, previously created separate audiences based on users’ purchase tiers (high-purchase, medium-purchase, and low-purchase) to send to their programmatic ad partner to determine the real-time bidding amount for users. While this was an effective way to ensure customers in each tier received the right content, creating permutative audiences across their many products and tools consumed valuable hours. With User Attribute Forwarding, marketers at this global entertainment company are able to streamline their audience targeting process by creating one audience per purpose that includes users’ purchase tiers to inform ad bidding decisions and coordinate ad campaigns. To forward user attributes, build a real-time audience or choose an existing audience from your list of real-time audiences. 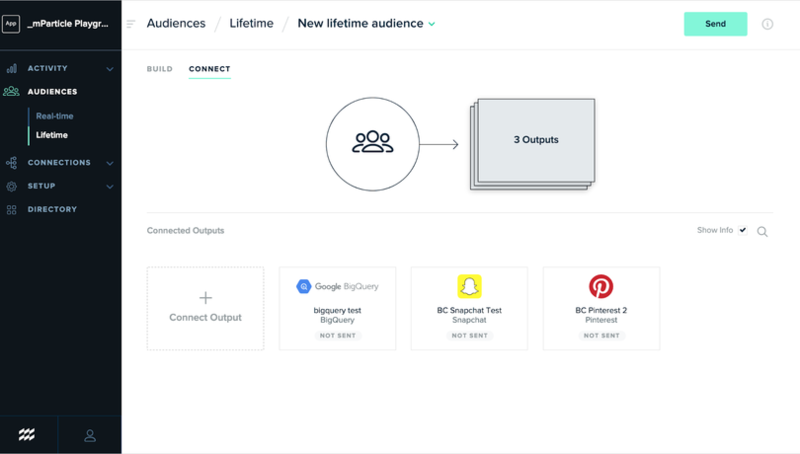 Ensure your parameters are set properly, then click on the Connect tab to choose the output platform where your audience will be forwarded. Click connect output and select an output platform that supports User Attribute Forwarding. Choose your configuration to connect to the platform. If this is the first time you are setting up User Attribute Sharing, set the status to Inactive to ensure data isn’t sent to the output platform before you have selected the user attributes to forward. From the connection screen, select the user attributes you want to forward. By default, all attributes are disabled. Once you have selected the User Attributes you want to forward, Save and Activate the Audience, open the audience’s Settings and set the Status to Active to begin forwarding identities. Within minutes, selected user attributes will be forwarded to your outputs, providing you with the context needed to inform real-time bidding decisions, personalize content, and coordinate campaigns across platforms. With Lifetime Audiences and User Attribute Forwarding, mParticle customers can leverage a deeper and wider pool of customer data used to power contextual marketing and ensure that the right customers are targeted in the right way, with the right content, at the right time, every time. 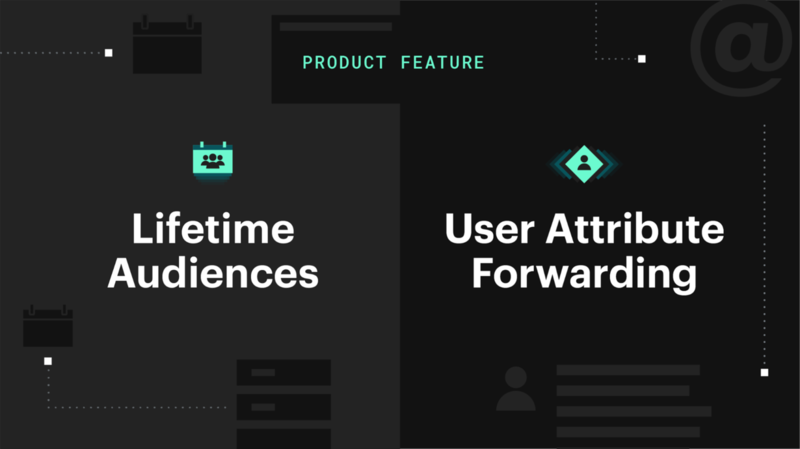 Lifetime Audiences and User Attribute Forwarding are both live on the platform now; if you’d like to learn more about these feature enhancements or would like to try them out, get in touch! Interested in staying up to date with mParticle and the greater digital marketing ecosystem? Subscribe to our weekly newsletter here.